Blue Grass Drive-In is opening for the season on April 19th. In honor of our five year anniversary, we are having a free movie weekend. 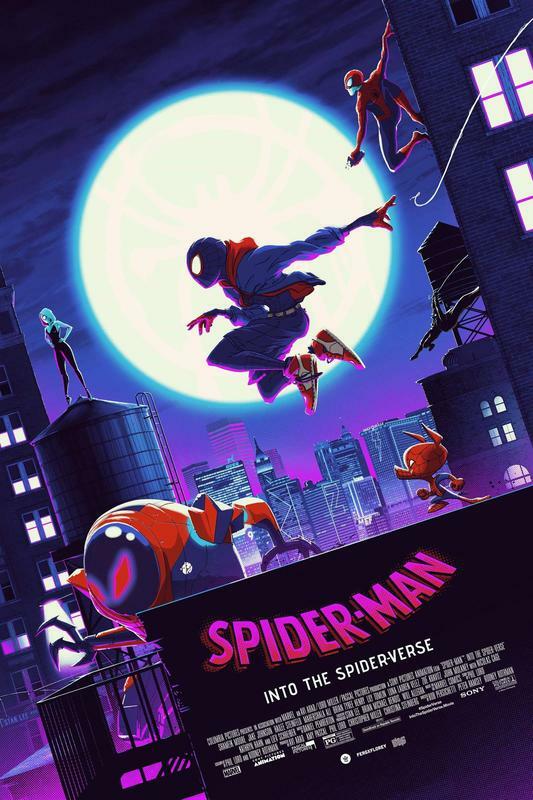 All movies are free to enter on April 19th, and April 20th. Blue Grass Drive-In is opening for the season on April 19th! 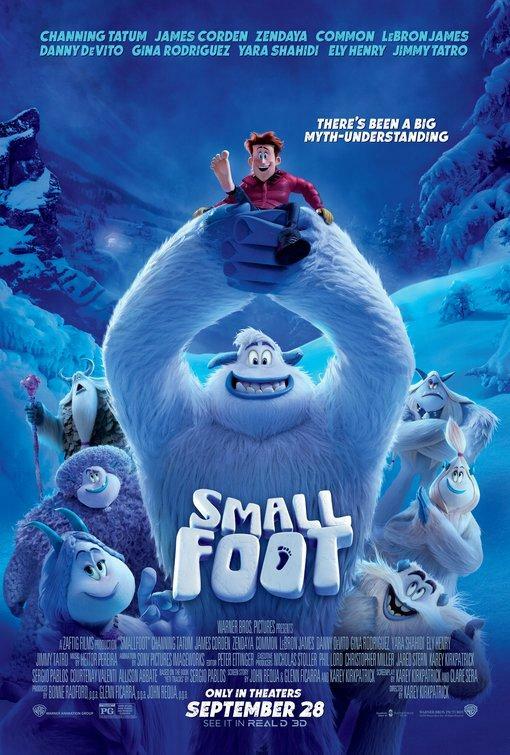 In honor of our five year anniversary, we are hosting a free movie weekend. 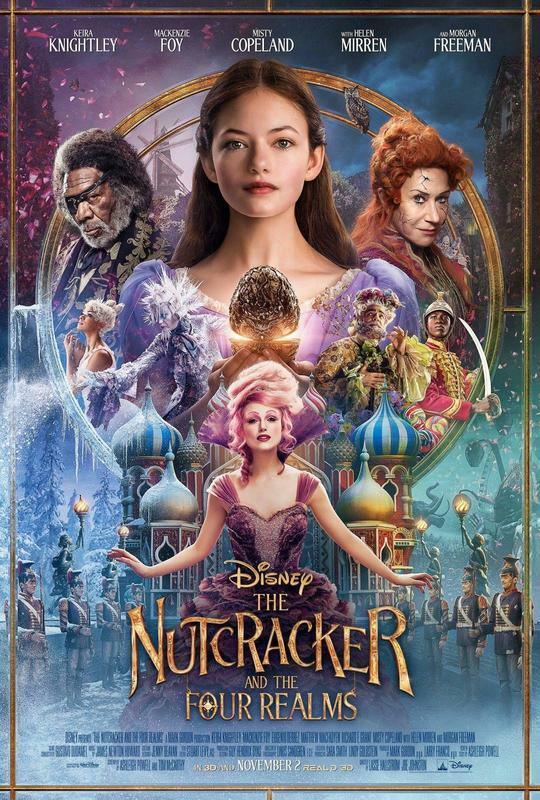 All the movies April 19th, and 20th are free to enter! 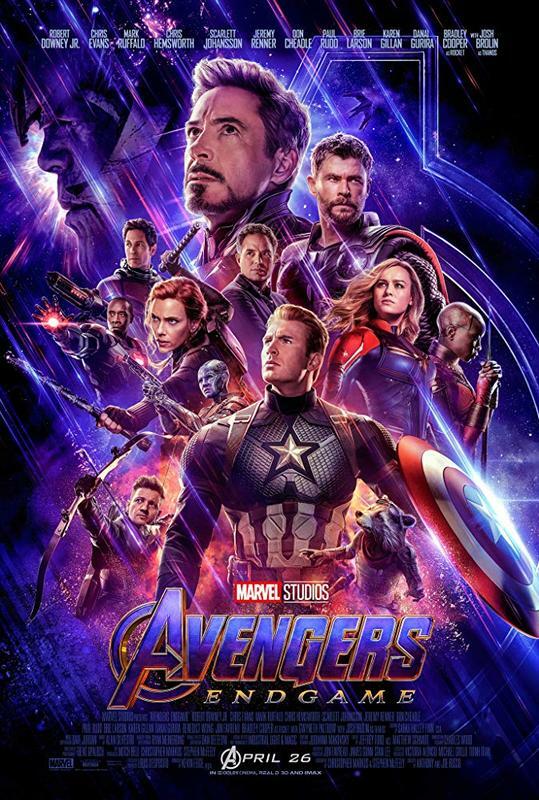 Avengers: Endgame is coming to the Blue Grass Drive-In. 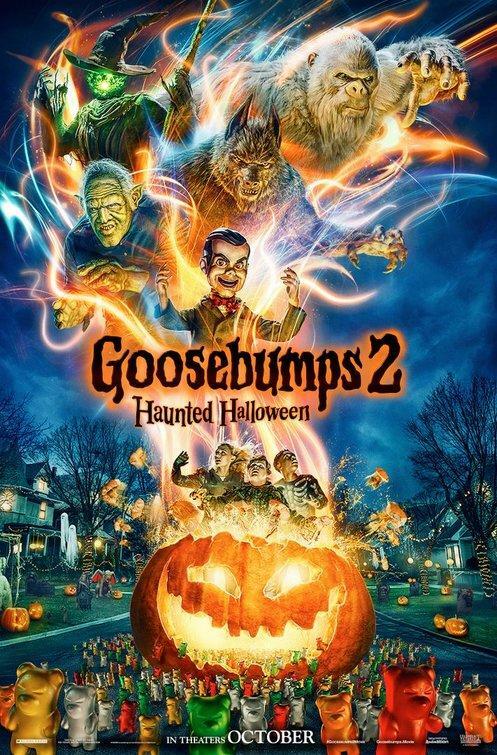 We're not sure what the second movie is yet but will update as soon as possible! 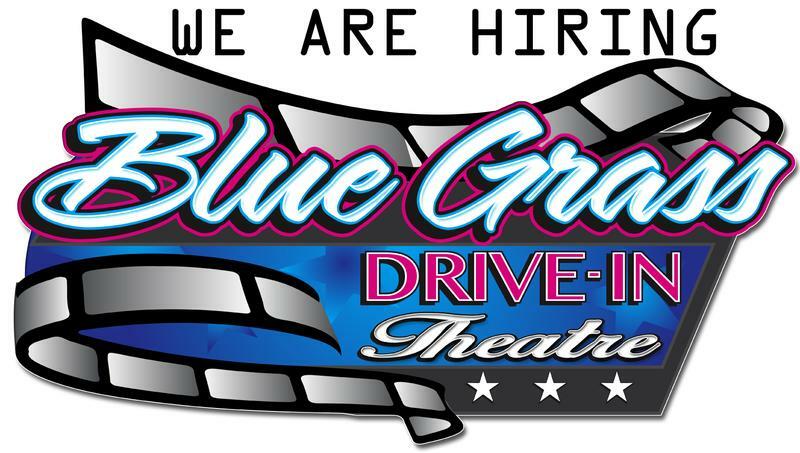 Blue Grass Drive-In is hiring for our 2019 season. We are holding open interviews at the drive-in. Come with a photo ID and be prepared to fill out a short application. 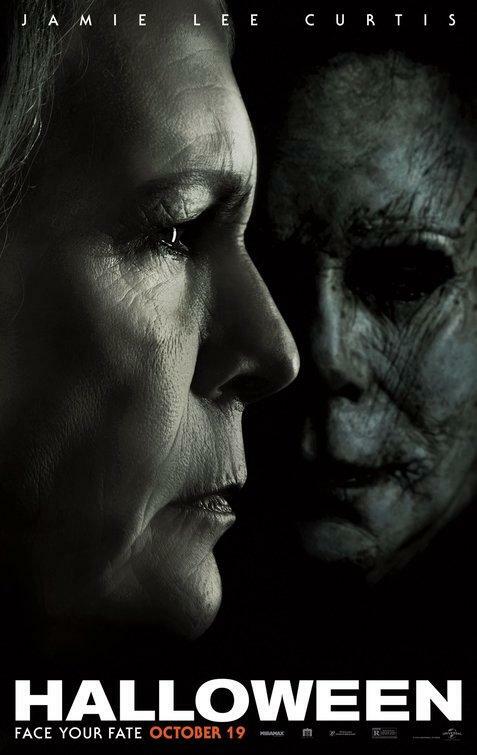 The all-new Halloween 2018 with Jamie Lee Curtis followed by Night School. 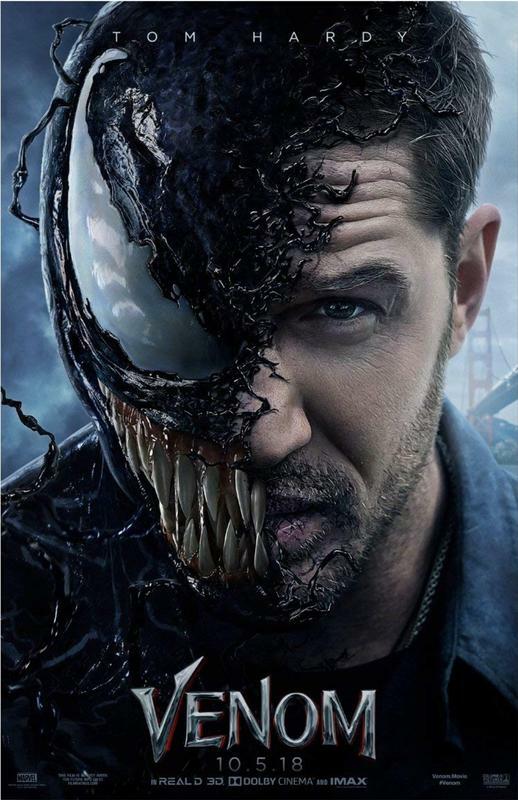 Venom (PG-13) followed by Searching (PG-13) Watch Tim Hardy in the fan favorite Venom, followed Searching!